Nokia 5 smartphone is a mid-tier device among the lineup of nokia phones. the launch for new nokia 5 was first announced on february 2017, while the device was itself released for users in july 2017. similar to its predecessors, the nokia 5 is a durable smartphone that weighs only 160 g with front glass protector and aluminum body to provide extra durability. the phone is either available in single sim (nano supported) or dual sim (nano supported with dual stand by). this colourful smartphone is built-in with ips lcd display backed with capacitive touchscreen that illuminates upto 16m colors. What Is The Price Of Nokia 5 In Bangladesh? Latest Nokia 5 price in Bangladesh 2019 starts from Tk. 17,500. 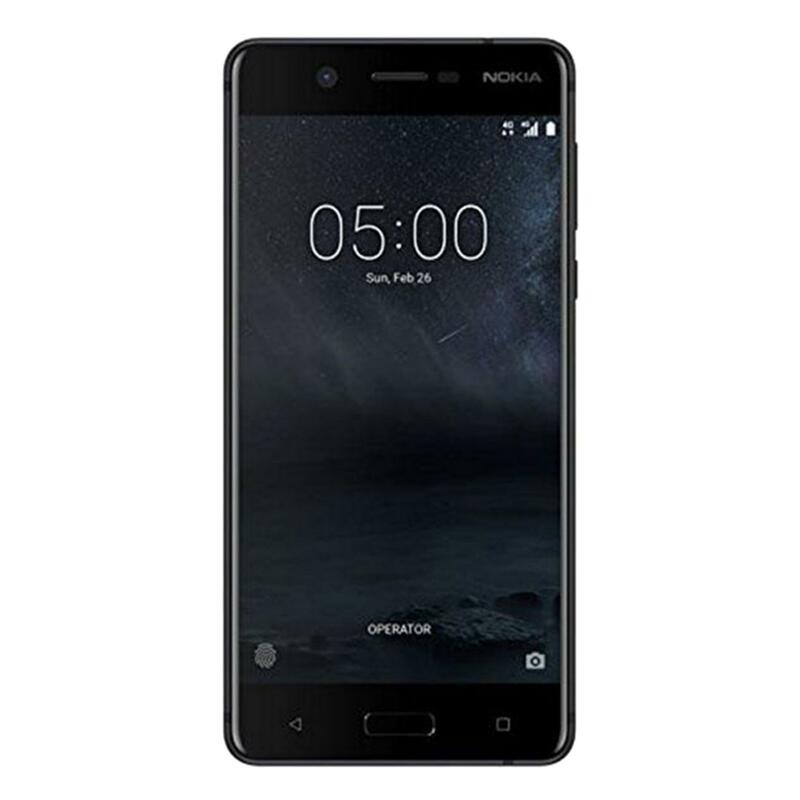 The lowest price of Nokia 5 is Tk 17,500 at Daraz.com.bd. This 2 GB RAM / 16 GB internal storage version of Nokia Nokia 5 is available in Silver, Copper, Tempered Blue and Matte Black colour. The new nokia 5 smartphone is built-in with internal memory storage of 16GB with additional memory card slot that supports micro-sd card of upto 256GB. The nokia 5 android smartphone runs on 2GB ram with 13 mp back camera that supports features like dual-tone flash and HDR with 8MP front selfie camera. The smartphone is enabled with connectivity features like WLAN, Wi-Fi, hotspot, Bluetooth and GPS. Some other price-valued features of this phone include front-mounted fingerprint Sensors, accelerometer, compass and gyroscope. Last but not the least, the new nokia 5 mobile phone is provided with 3000 mAh Non-detachable Li-Ion battery. 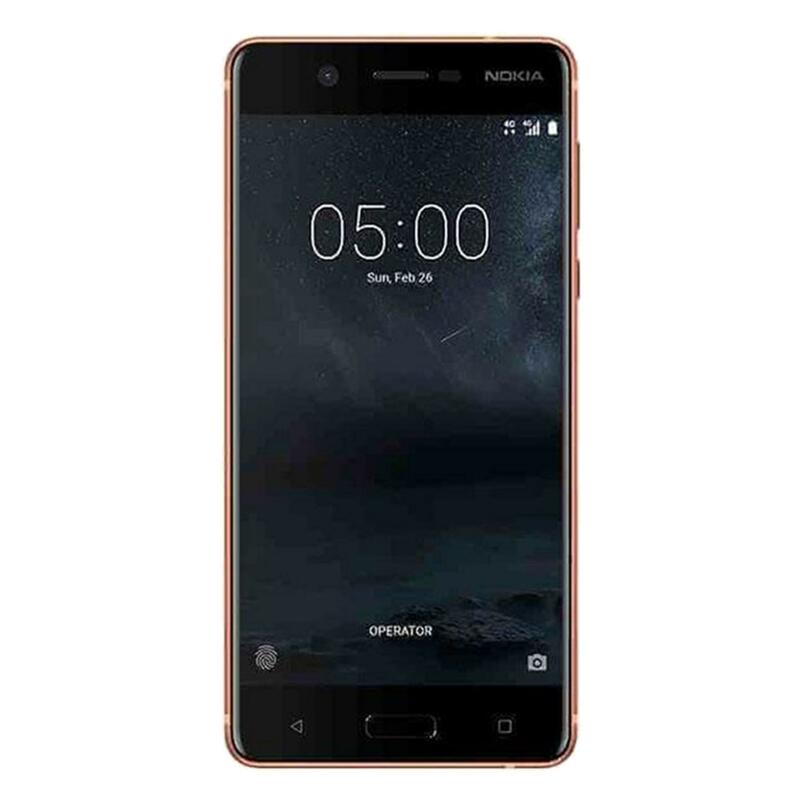 Shoppers across the country are now encouraged to buy nokia 5 smartphone from Daraz.com.bd at market competitive prices. So what are you waiting for? Order now and purchase new nokia 5 mobile at best price in dhaka, khulna and all across country with cash on delivery options right at your doorstep. At Daraz bangladesh, Nokia 5 smartphone has Rating: 3.9 - ‎12 reviews from loyal customers.